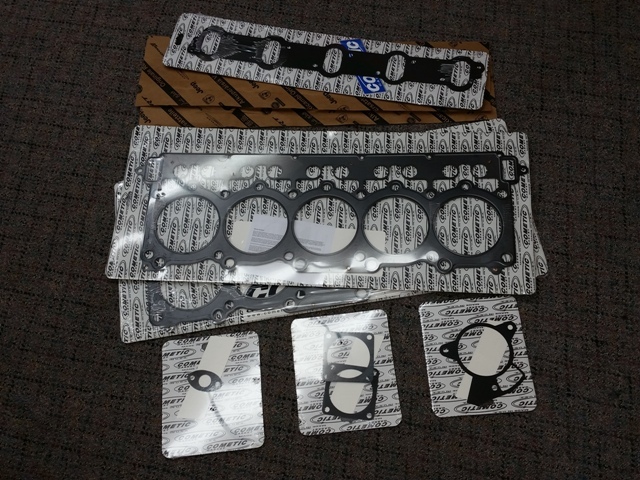 This is a complete "Gen-2 Head Gasket Replacement Package" which includes all of the gaskets necessary to replace a set of STANDARD SIZED head gaskets. All gaskets are either MLS of AFM construction, and considered an upgrade gasket for the application, completely eliminating composite gaskets from the Gen-1 engine service. If you are in need of a gasket other than standard size, please notify us in the Comment Box when checking out.